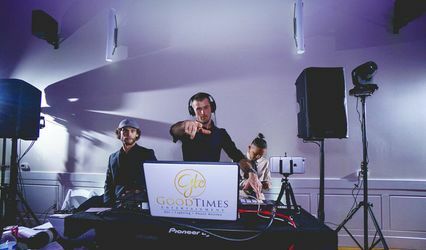 Fresno's Famous DJ's is a wedding entertainment company based in Fresno California, that performs for weddings throughout the local area, including Fresno, Visalia, and Madera. The company offers an energetic and interactive mobile DJ experience. 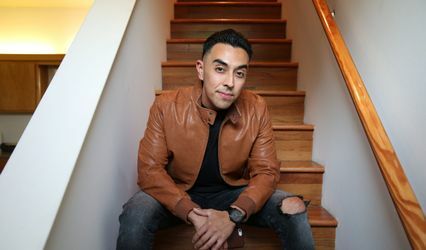 Specializing in interactive and LGBTQ weddings, they have been part of the Central Valley wedding industry since 1984. Fresno's Famous DJ's focuses on the policy of taking up only one event at a time and making it a remarkable experience. Terry Bledsoe, the owner and founder of the company, has more than 30 years of experience as an interactive DJ. He started the company as he realized a lack of personal touch in the local wedding industry. 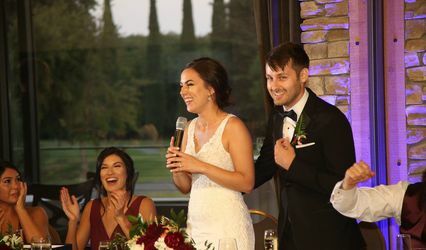 The DJs at Fresno's Famous DJ's have several years of experience in hosting ceremonies and receptions. We used Terry for a 60th Birthday Party and the party would not been the same without him. His enthusiasm, professionalism, knowledge of the music and how to get people involved was outstanding. His great assortment of music and ability to assess the crowd he is with, due to his years of experience, made this such a fun party. All the guest were envolved. Thank you Terry! We will certainly use his services again and highly recommend him. Terry was great! Met with us several times, took care of the details, and helped the bride (me) feel confident in how our evening would run. He even took the time to research music from my husband’s home country of Haiti. Loved every second of our day- Terry is your man (DJ)!! I cannot day enough wonderful things about this team! Not only was the music perfect for our family friendly event, but they went above and beyond leading kids in games and activities :) best of all- they jumped in to help us when another vendor was extremely late. We will certainly be booking them for all our future events! !